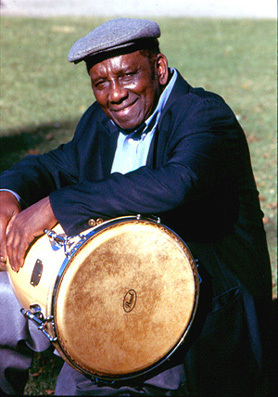 Francisco Aguabella Official Website-Master Conguero heads this seven-piece Latin Jazz Ensemble with high energy Latin and Afro-Cuban rhythms. Click the thumbnails to listen to samples from these albums. 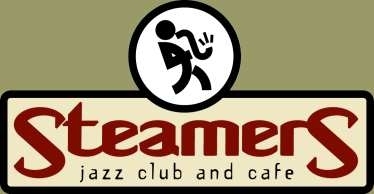 Hear the Latin Jazz Ensemble every month! The Aguabella Family is pleased to announce that both of Francisco's bands will perform to continue and preserve Francisco's rich musical legacy.